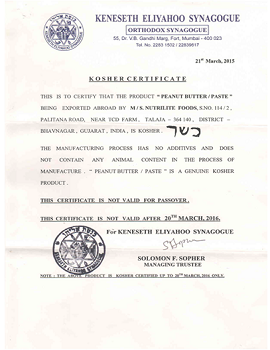 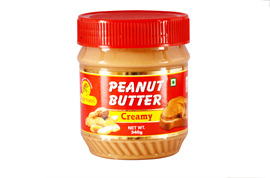 Creamy Peanut Butter is made with roasted premium grade peanuts. 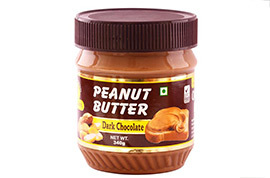 Looking For Private Label Branding ? 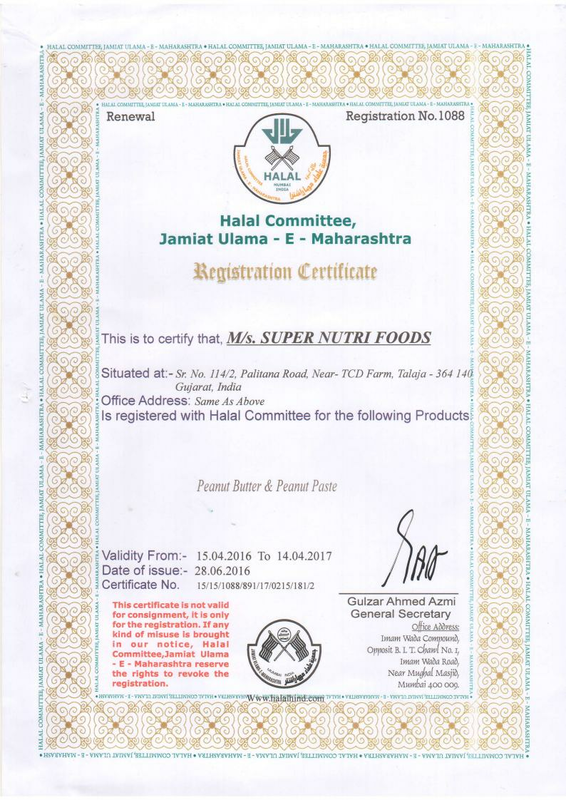 We are engaged in Private Labeling for many countries around the world such as USA, UK, The Netherlands, Australia, New Zealand, South Africa, Japan, Jordan, Saudi Arabia, UAE, Singapore, South Korea and many more. 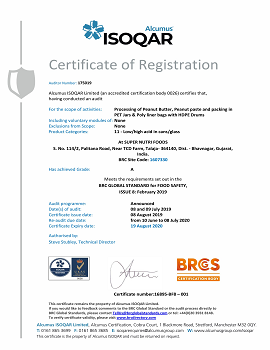 We provide the pride in ensuring excellence and implementing the very best of Quality Control in every step of our manufacturing process. 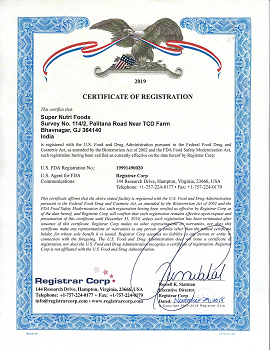 Super Nutri Foods takes pride in ensuring excellence and implementing the very best of Quality Control in every step of our manufacturing process. 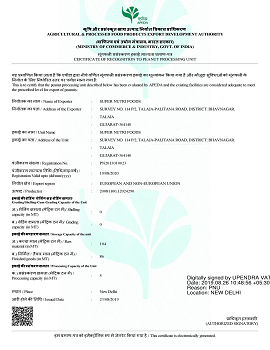 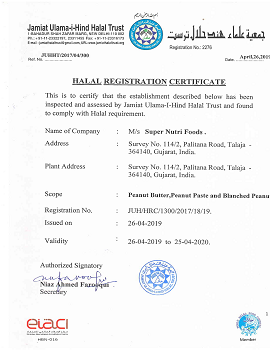 Super Nutri Foods is the leading manufacturer and exporter of Peanut Butter, Peanut Paste & other Peanut Products located on the outskirts of Talaja a town-city in Gujarat State of India. 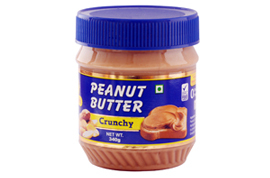 The special variety groundnuts of this area are world famous for its flavor, taste and rich aroma. 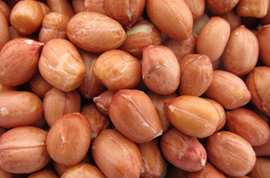 The HPS (Hand Picked Sorting) groundnuts from this area are exported in large quantity in International Market.